It’s time to take out your sluice boxes and digging tools, because we’re about to go on a gold mining expedition. We aren’t joking with you, and we want you to know we’re going to do whatever it takes to find some good quality nuggets. Anyone who’s ever been on a hunt for gold knows it’s certainly not easy to find some – and as a result, they also know how incredibly satisfying it is when they find what they’re looking for. Discovery Channel’s Gold Rush follows the adventures of the ambitious (literal) gold digger Todd Hoffman and his gang of pals as they try to mine for gold in various locations, ranging from Porcupine Creek, Alaska, to the Klondike region of Yukon, Canada. When the show started out, they were impoverished, unemployed, and dreaming of a better life. As the show progressed, their financial situation didn’t seem to improve, though behind the scenes rumors were brewing that all was not as it appeared, and that at least some of the guys were enjoying the benefits that come with being part of a hit reality show. 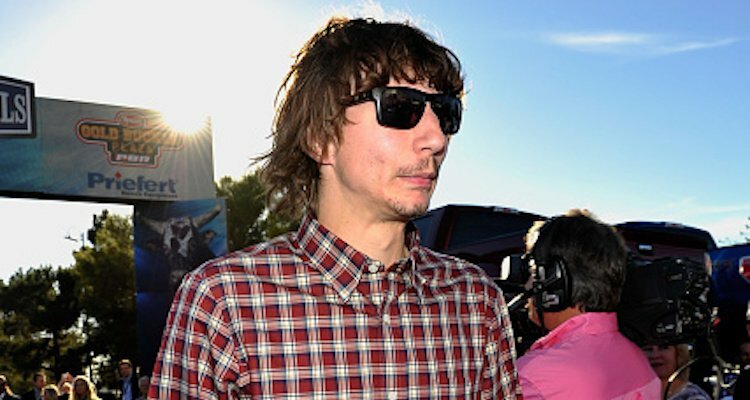 Todd Hoffman, who is essentially the leader of the bunch, has a strong personality and is willing to do all it takes to strike it rich – even it means giving harsh criticism to his peers on the show. 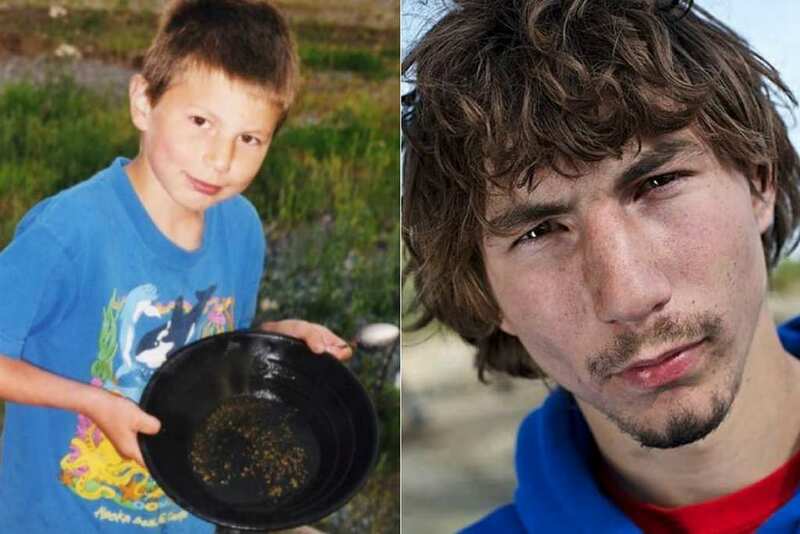 But perhaps this behavior is due to the deep emotional presence that gold mining seems to have in his family – his father, Jack Hoffman, went to Alaska 25 years ago to try and find gold, and was unsuccessful. But now, thanks to the help from his son Todd, Jack seems to be doing a lot better this time around. The quest to find gold certainly gives the show an adventurous quality, as the thrill seeking cast takes the viewer on a roller coaster of emotional highs and lows, as they dig deep for earth’s glimmering treasure. Another part of why we feel like we can connect to it is because, being reality television, the people we’re watching on screen are said to be showing an authentic side of themselves. Except… maybe they’re not as real as we think they are. Many characters on Gold Rush have come and gone, and they have divulged many secrets about the true nature of what actually goes on, and how the show is really produced. We were certainly surprised to hear some of the things that were revealed, and we have a strong feeling you’ll be quite shocked as well. Read on and you’ll see why when it comes to finding the motherload and making it big, all that glitters isn’t gold. Todd Hoffman is one of the more popular characters on the show, and a lot of the reason is because he’s always on screen. Most of the time, he seems like a pretty decent fellow – maybe not the best miner on the planet, but overall a nice guy. But according to former miners that were on the show, Hoffman was a lot less nice when the cameras weren’t rolling, and that he’d frequently could be found yelling at others. On a lighter note, while we mostly know Todd Hoffman as somewhat of the ringleader of the members of Gold Rush, and are used to seeing him digging for gold, apparently he’s got other talents as well. In an interview with Discovery channel, he said that he played college basketball when he was younger, joking that it was clearly long ago, gesturing lightheartedly toward his “less than athletic” appearance. Additionally, he said that he also used to be a college sports recruiter. The thing about reality shows is that everything that happens on the show seems very natural – but sometimes we can’t be too sure that it is. In fact, former cast members of the show weighed in on how the producers shoot the show, saying that they don’t keep the camera on at all times. As a result, they tend to miss important things, and when that happens – they restage it, essentially pretending that something is happening live, when in reality, it’s not. The cast members are also very affected by the questionable nature of the way the show gets filmed. The fact is that the more screen time they get, they more money they earn – and when the cameras aren’t always on, they cast members get anxious to acquire some quality airtime. This leads them to be dramatic instigators, and to start fights to get the attention of the crew. While this sometimes works, it makes us wonder how authentic these cast members outbursts really are. Former Gold Rush cast member Jimmy Dorsey claimed after leaving that the television producers made his character out to be a villain. Dorsey, for his part, said the editing process showed him in a bad light: as such, he would constantly be seen complaining about safety hazards, with the camera catching him being chastised by the other workers, who just wanted to get on with the job. It was repeated scenes like this that made Dorsey claim his portrayal on the show didn’t reflect who he really is. Apparently the miners on the set of Gold Rush weren’t willing to compromise a good quality excavation for the preservation of a salmon habitat. It was reported that the crew of the show drove a 50-ton piece of mining equipment through a lake, right through a wild salmon habitat. The fish didn’t have time to swim away from the area and before anyone knew it, an entire ecosystem was destroyed, to the dismay of many conservationists. 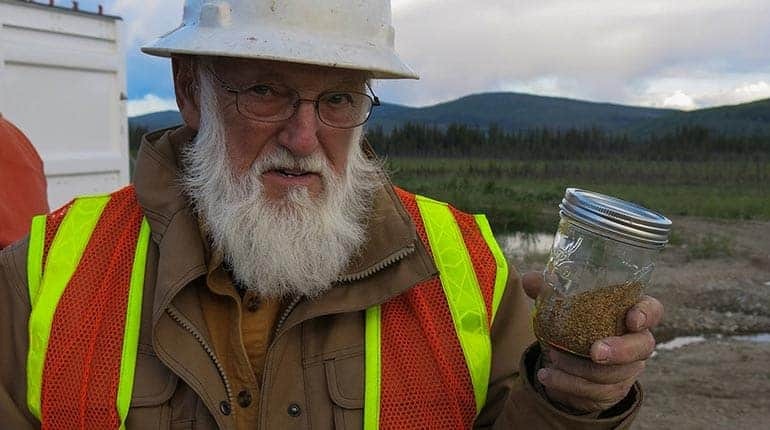 It shouldn’t come as a surprise that with all of their shenanigans, not everyone is a big fan of the what the cast of Gold Rush are doing – especially the citizens of the places that they’re digging. Indeed, the people of South Park, Colorado, started a campaign called “Save South Park” in effort to stop the show from digging in their town, and even sued them to stop them from moving forward with the digging. And they weren’t the only ones who had a problem with it either. When you’re shooting footage out in the wilderness, you’re bound to run into random wildlife here and there, and one time the gold hunters were joined by a full grown bear. When the bear came into the vicinity of the production team, the miners became a bit frightened – and Mike Halstead, pastor and gold miner enthusiast, made the choice to shoot the bear, who was killed as a result. Needless to say, wildlife enthusiasts were not at all pleased to hear this. 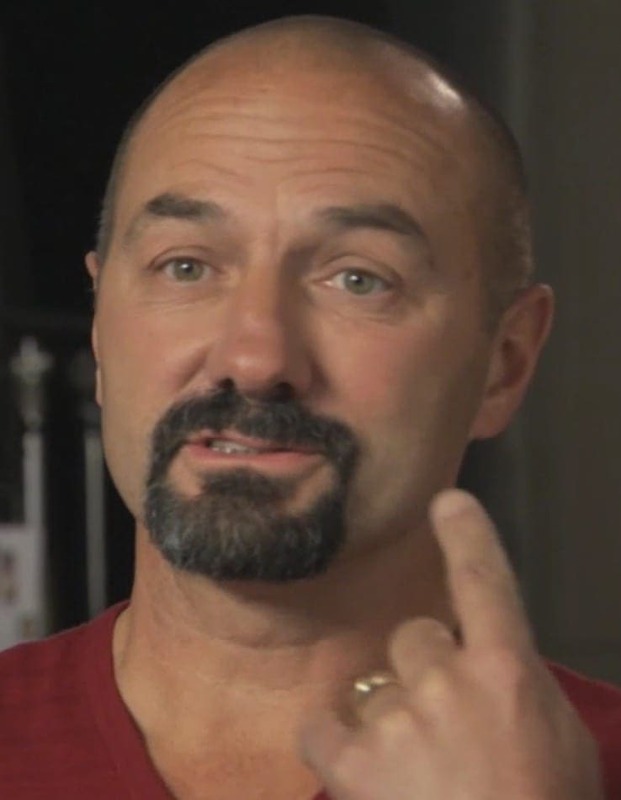 In an interview with the Discovery channel, Gold Rush cast member Dave Turin was asked if he would divulge something about himself that no one knew. His response was that his entire set of teeth are actually fake – when he was a child he stuck up for a friend, and in a fight got all of his teeth knocked out. Clearly, the cast members of the show are made up of some stronger stuff than we originally thought. Show fanatics are well aware that the producers of the series prefer miners that are inexperienced. Perhaps it adds a certain amateur feel to the show, helping Average Joes identify with the characters. But whether or not it does wonders for the ratings of the show, it must be noted that it also makes it extremely dangerous. It’s hard enough for experienced gold miners to use complicated machinery, but to subject people who aren’t used to it may not be such a good idea. There have been many characters on the show, and granted, some of them were more popular than others, a fact that was proven true due to the release of certain cast members such as James Harness. The reason for his release was that he wasn’t finding enough gold, but after leaving the show it was discovered that Harness was actually going through a rough time with addiction. Sadly, he died a few years after he left the show. Something about the show that viewers have noticed is that through the seasons, some of the show’s most popular characters seem to disappear. It can be hard to watch a show, connect to a certain character, and watch them cease to appear on the show. 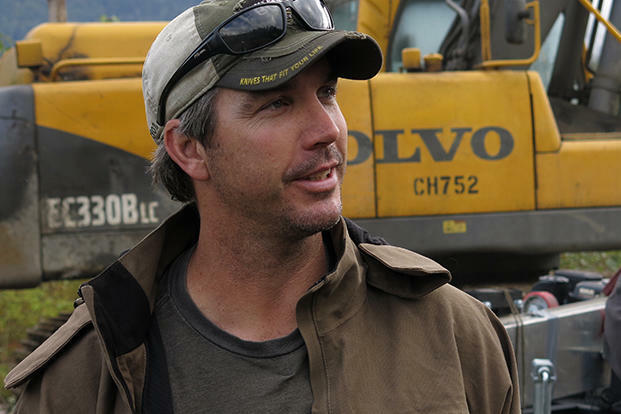 Show favorites such as wildland firefighter Dustin Hurt, civil engineer Dave Turin (pictured here), all enjoyed a nice period of time on the show – before leaving subsequently, and the producers didn’t make it clear to us why. It seems that the producers of Gold Rush don’t try to avoid trouble – they run straight towards it with open arms. They believe that anything that may add to the show’s publicity, good or bad, is bound to make it more popular. For instance, the show producers made the conscious decision to use water from a river or stream, instead of groundwater, hoping that the damage they could potentially inflict on the ecosystem would get them sued – leading to more show publicity. Do they really need the gold? Show business is very strange – you have something authentic to give, you discover that the world likes it, and you capitalize on that – but to what end? For instance, many of the cast members are portrayed to be not wealthy individuals, and while this might have been true when the show started, it couldn’t be further from the truth now, due to the fact that they get paid pretty nicely from the Discovery channel. And yet the producers still make the characters out to be desperate for gold, to heighten their drive, and their need to strike gold. Here is the cold, hard truth that many lovers of Gold Rush need to know – or perhaps they may be better off turning a blind eye, if it suits them better. Many of the lines on the show are scripted. Indeed, former cast member Jimmy Dorsey talked about his time on the show and then that while some things are improvised, for the most part things are very planned out and expected. For all of you fans out there, what do you have to say about this? One of the show’s most prominent members is Parker Schnabel, who was always seen as “the young kid.” From the beginning, he’s been upfront about growing up poor, but these days it’s reported the kid’s doing quite well for himself. In fact, his time on season five alone earned him an alleged $1 million – and yet he still claims to be in a heap of debt. This is definitely a large chunk of change, but can we really take him seriously when he’s pulling in a seven figure income? But if you’re a diehard Gold Rush fan, then perhaps this recent revelation about Parker’s wealth may leave you wondering – just how rich is he? It turns out that his total net worth is around $2 million, which is crazy when you consider the fact that he’s only 24 years old. It seems that his life as a kid star on the set of Gold Rush may have given him a real career path, or at least a substantial investment if he ever decides to do anything else. Long before Dustin Hurt ever became a cast member on Gold Rush, he was gaining a lot of experience in various fields. By the age of 24, Dustin was a wildland firefighter for the California Forest Service, a very brave job to take upon oneself. Some of his tactics that he picked up on the job were the use of axes and chainsaws to help cut fire breaks. He’s been working with heavy machinery for over 20 years, which explains his comfort level with it on the show. There’s certainly something about Gold Hunt elder Jack Hoffman that seems to draw people in. He has a certain “Dumbledore-ness” to his demeanor, and it’s not just because of the long white beard. It has to do with his commitment to his craft, and in his case it’s his love for gold mining. He has sacrificed a lot for mining, and he even almost lost everything he had when he went on an Alaskan mining expedition 25 years ago – but he’s still going strong, and he’ll never give up.